It's 2017 and time for some new challenges. Or maybe an old challenge with new choices. I am planning on participating in the 2017 Witches & Witchcraft Reading Challenge over at Melissa's Eclectic Bookshelf. I participated in 2015 and 2016. 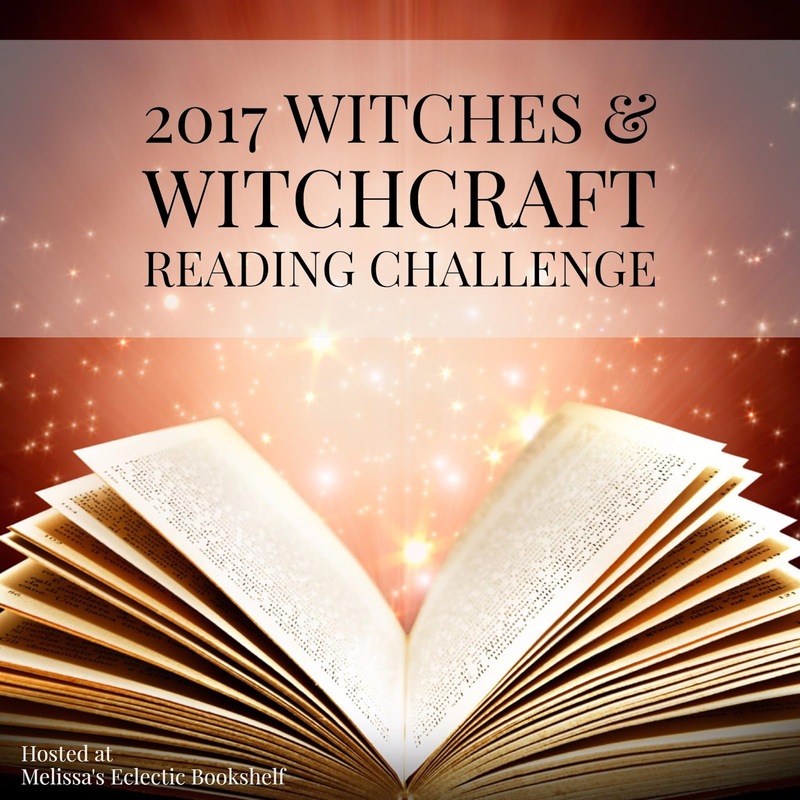 I did well in 2015 getting 25 witch books read. Last year I didn't get any since I spent most of my reading time with the history of England. This year I already had a couple of books lined up so I figured it was a good thing to do. I had a lot of fun in 2015 with this. This year I think I want to post reviews as soon as I am done reading them rather than waiting till the end of the month. I also want to post more RPG-related material based on the books I am reading. Plus anything I can add to my War of the Witch Queens adventures. I think I will also expand a little what I consider a witch too. In any case I think this is going to be a lot of fun. I'm interested in seeing what you read this year (and what you create from it). I have a stack, but not sure what order I am going to grab them. First one is up today though, "The Daylight Gate" by Jeanette Winterson.